Meet Ella Schuellerman, our Arts & Life Editor. Ella is an Integrated Marketing Communications student from Hudson, Ohio. She has a passion for fashion and creativity. 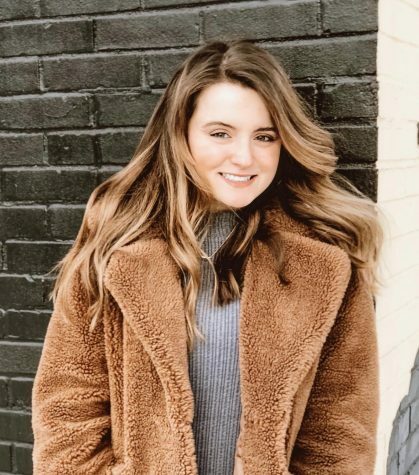 You can find Ella hanging out with her sorority sisters of Chi Omega on campus, writing at a local coffee shop, or exploring Cleveland every weekend. Ella someday hopes to own her own business as a creative PR and consulting company.